All you can eat Indian food?! Yep, you heard us right – head down to Aagrah on Leopold Square between 5:30pm and 9:30pm on a Monday and you can sample as many dishes as your stomach will allow. 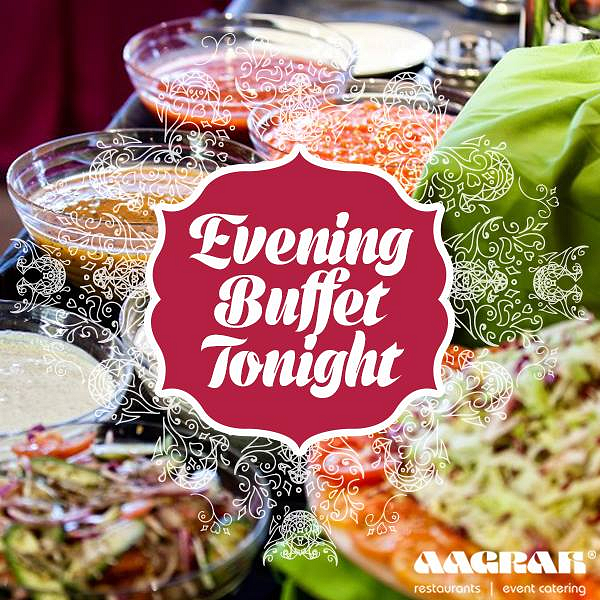 Priced at just £13.95 per person, this buffet is the perfect way to put an end to those Monday blues. You can even get all the family involved, as children aged 10 and under are priced at £8.50, while under-4s eat free with every paying adult. We’ve taken a look at the menu and the keema methi and palak aloo are high on our wish list - and there’s even a selection of desserts to choose from. We can’t wait for Monday to come around!